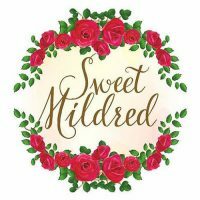 ゴスロリファッションサイトワンダーウェルトTOP > ゴスロリメディア > English Ver. > Wunderwelt Mail Magazine ❤︎ PUTUMAYO 20％ OFF & Wunderwelt Fleur Recommended Items! 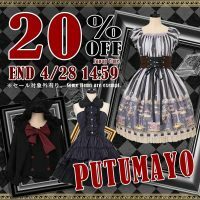 selected PUTUMAYO items are 20% off! PUTUMAYO is great for casual wear or more punk-inspired looks! Time to get warm with Angelic Pretty! Check out “Hana-Loli” from China dress!